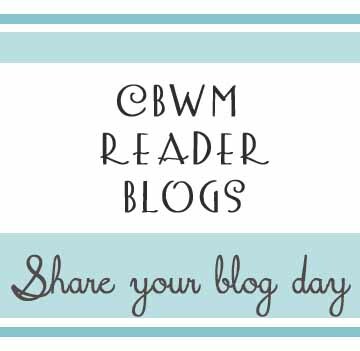 Today is the day to share your blog with the rest of us! Please look through the lists of categories below, choose the one that best fits your blog, follow the link, and comment on that post to share your blog. Please share your blog on only one link–choose the best one for your blog. If you don’t see a category that fits your blog, go to “Misc.” If/when I get enough similar blogs on that post, I will create a new category. If your blog is listed in one category but it actually fits a different category now, go ahead and list it with the better category. Take note, I consult these blog lists when looking for contributors and people to highlight for the Babywise Friendly Blog Network.